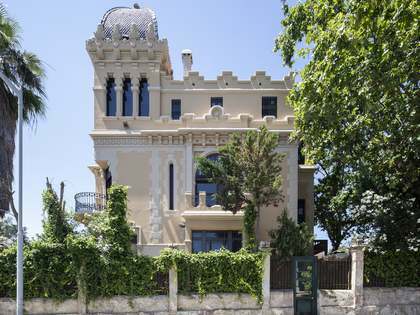 Lucas Fox offers an exclusive range of Sant Gervasi - La Bonanova real estate for sale and rent, from classic villas and large family homes to designer apartments and penthouses. Perched on the upper hills overlooking Barcelona, La Bonanova properties for sale and rent boast superb views over the city. 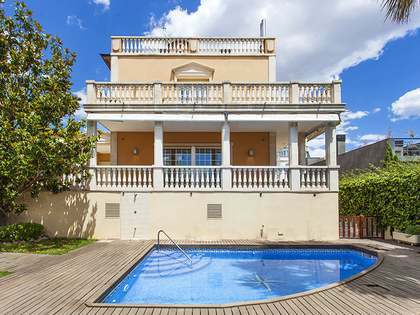 More than in other areas of Barcelona City, La Bonanova has a number of houses and villas for sale. 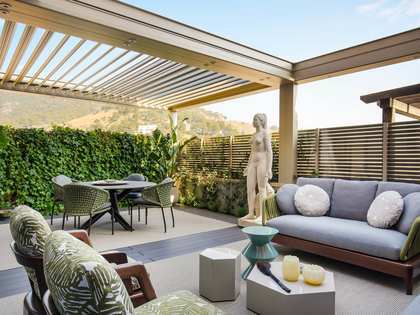 These properties often have gardens, terraces and balconies, outdoor swimming pools, service (or guest) quarters, parking and security gate access. Houses and villas in La Bonanova are perfect for family living and also make ideal second homes. 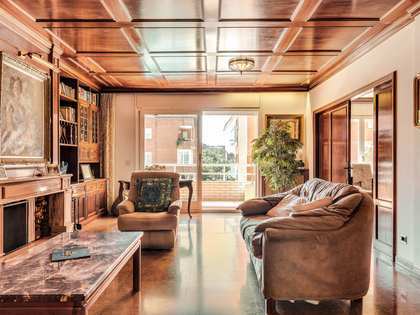 Situated in Barcelona's prestigious Zona Alta within the district of Sarrià-Sant Gervasi, La Bonanova is one of the city's most sought-after neighbourhoods. Spreading from Plaça de la Bonanova at the top of Carrer de Muntaner, along the lovely, leafy Passeig de Bonanova to Sarrià, and down to Tres Torres, La Bonanova is considered by many to be the heart of the Zona Alta. Renowned for its decorative Modernista façades and classic, wide, tree-lined avenues, La Bonanova is primarily a residential area. There are many excellent restaurants, bars and boutiques scattered throughout the neighbourhood, with several on and around the popular Carrer de Mandri. The close proximity to many of the city's best international and English-speaking schools makes La Bonanova an extremely popular area for international families looking to relocate to Barcelona. 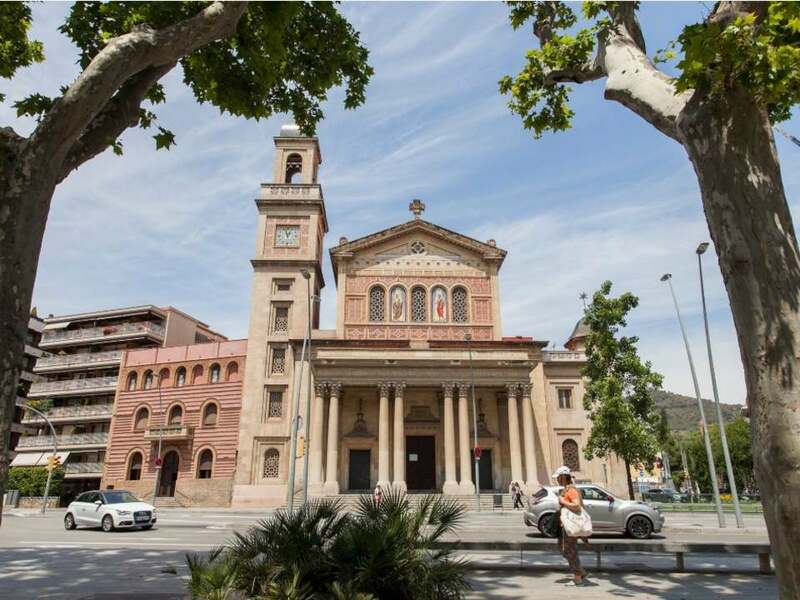 The area is also home to many private clinics and the business-focused La Salle Campus, part of Ramon Llull University. Public transport links are excellent with many local train, metro and bus services. The centre of the city can be reached in less than 10 minutes and the airport is a 15 minute drive away.